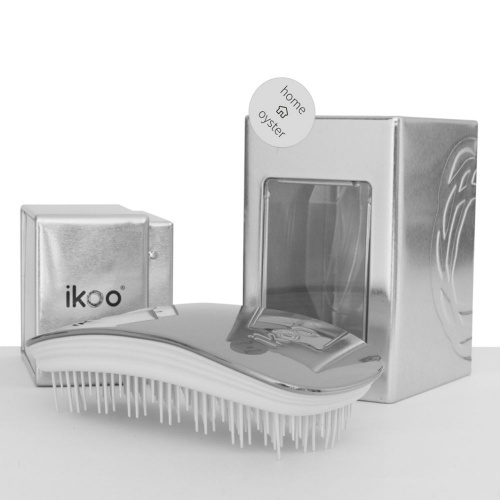 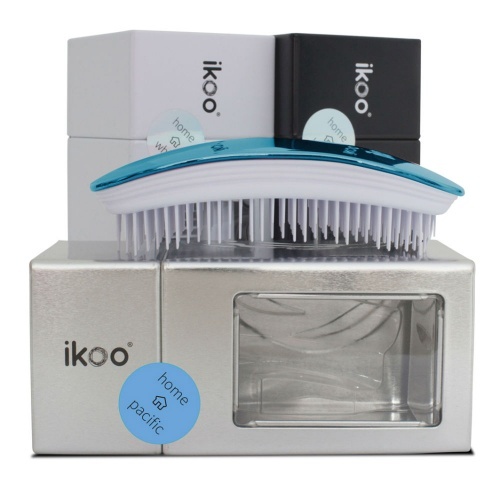 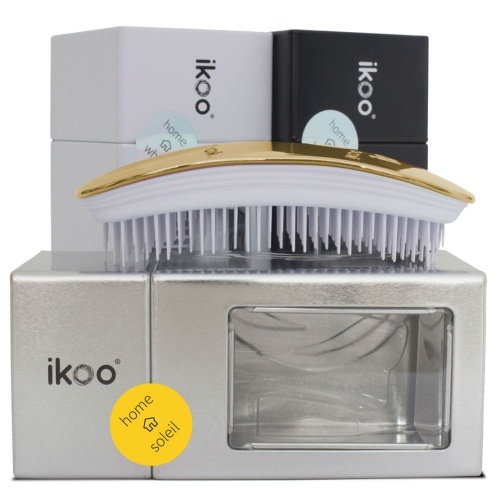 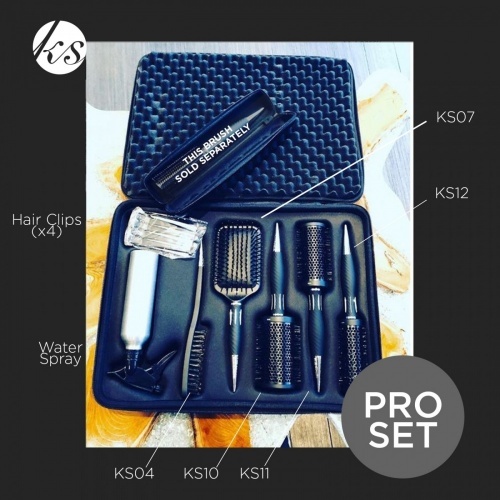 Using professional, salon grade shampoos, conditioners and finishing products are vital to making sure that your hair looks thick, smooth and shiny all of the time, but all of your hard work can be undone by using the wrong hair care accessories. 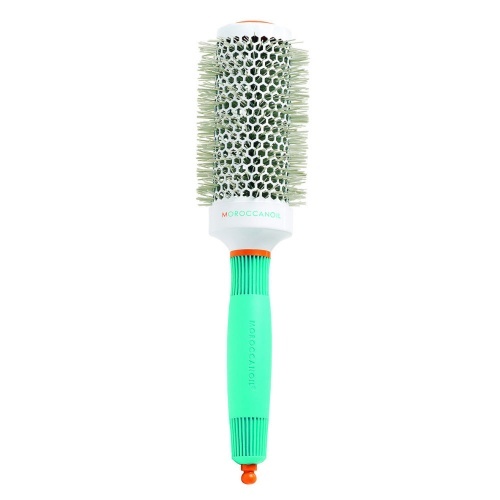 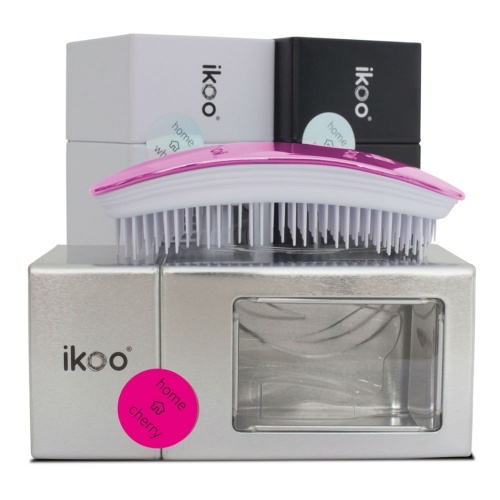 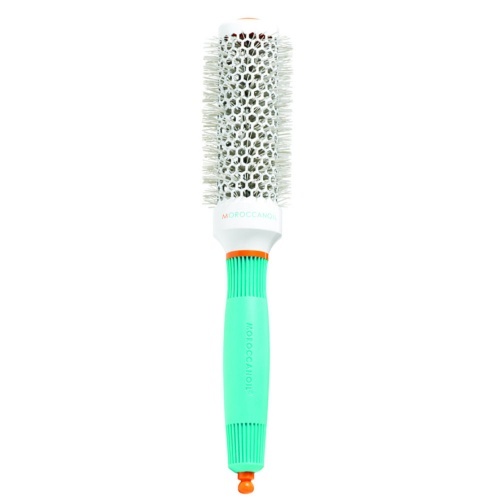 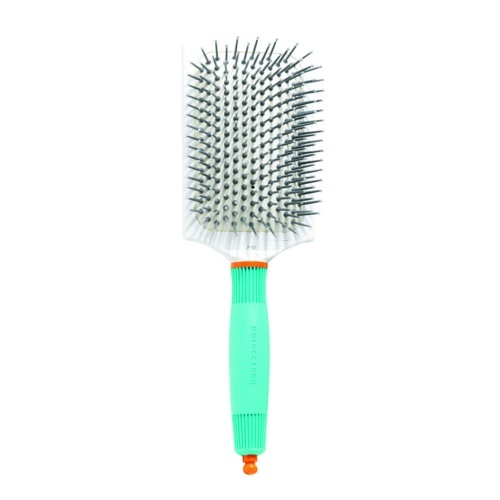 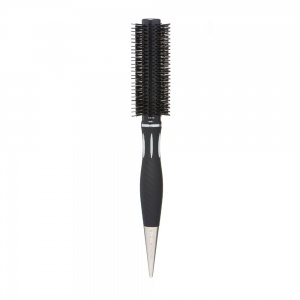 Using premium quality hairbrushes can ensure that you can detangle long, wet hair with no trouble at all, meaning that you don’t damage your locks by tugging on them, breaking the hair fibres or pulling the out at the roots. 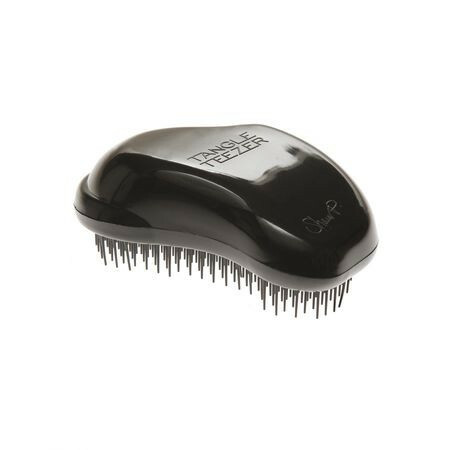 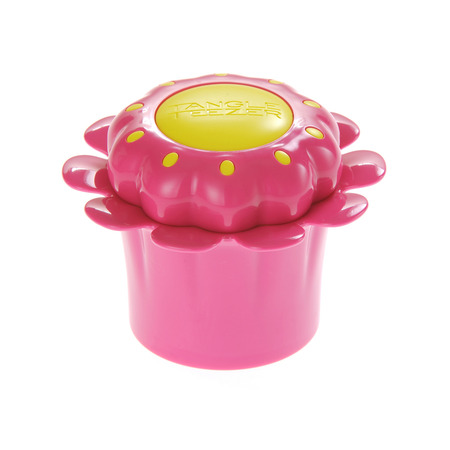 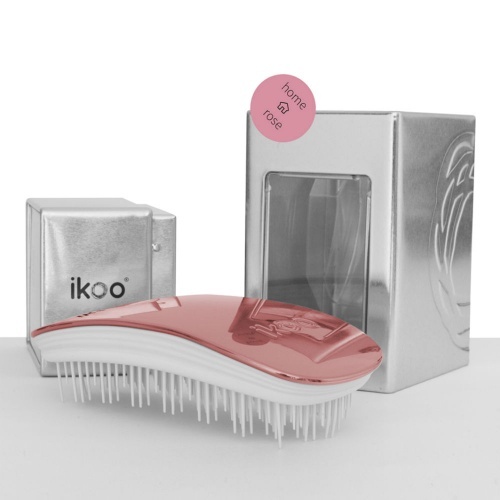 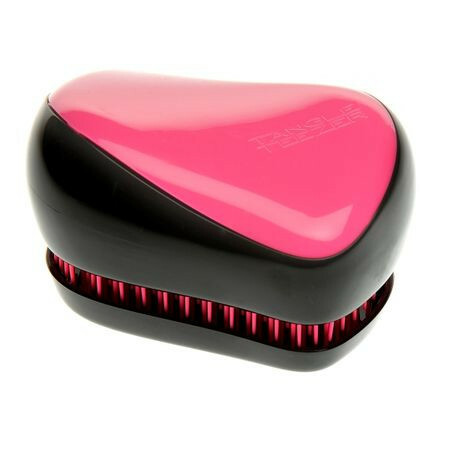 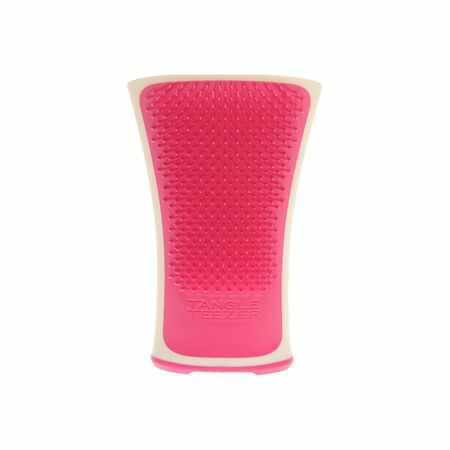 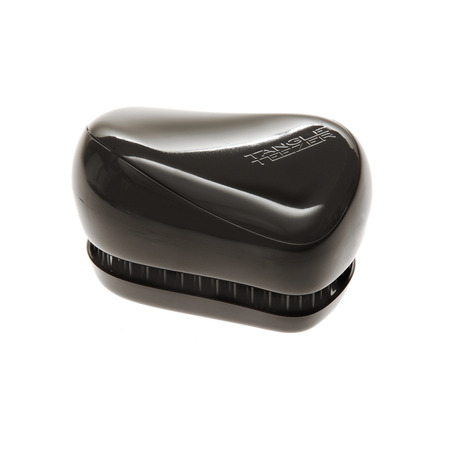 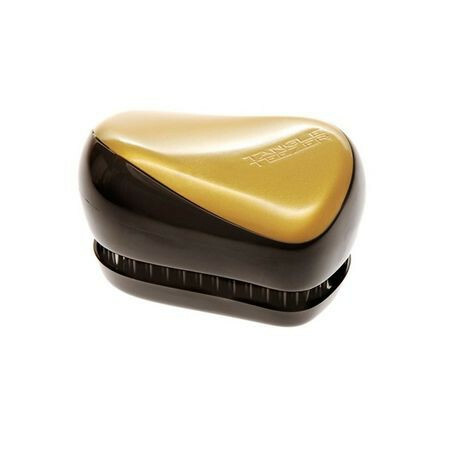 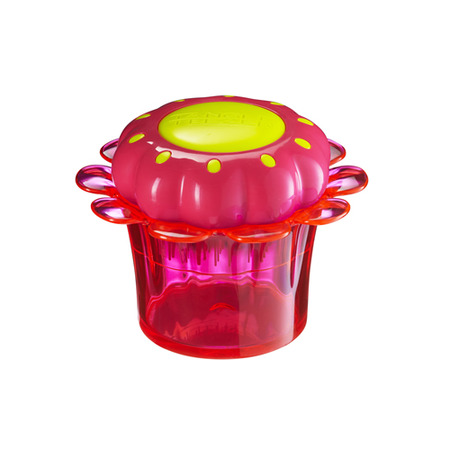 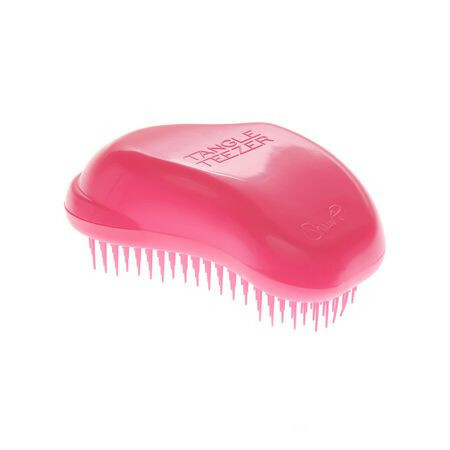 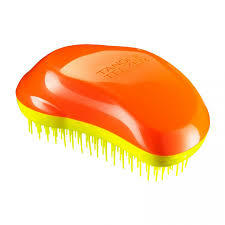 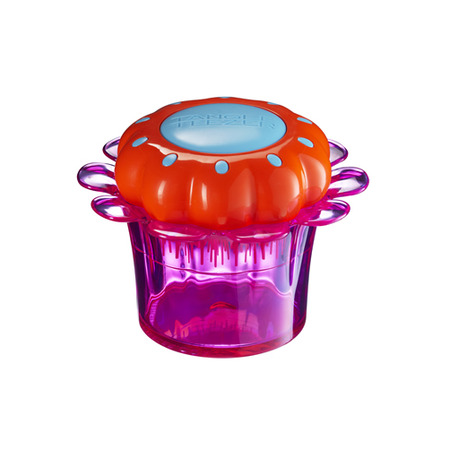 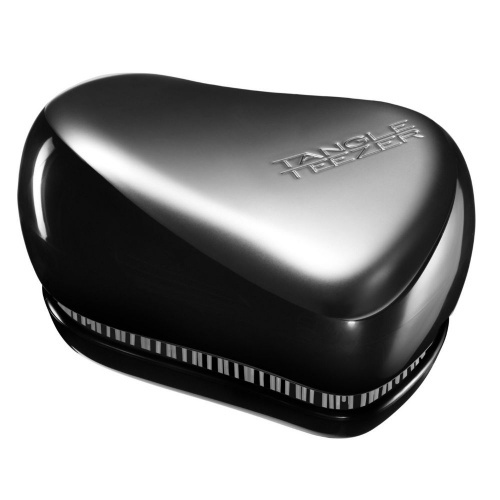 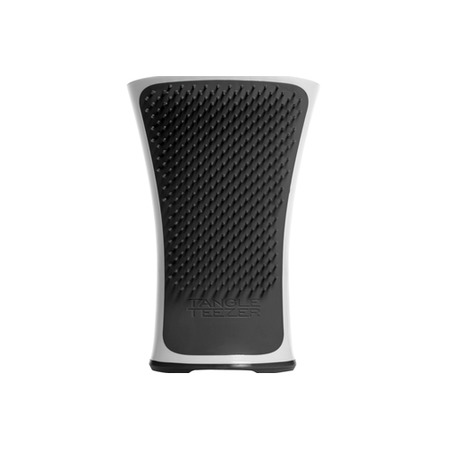 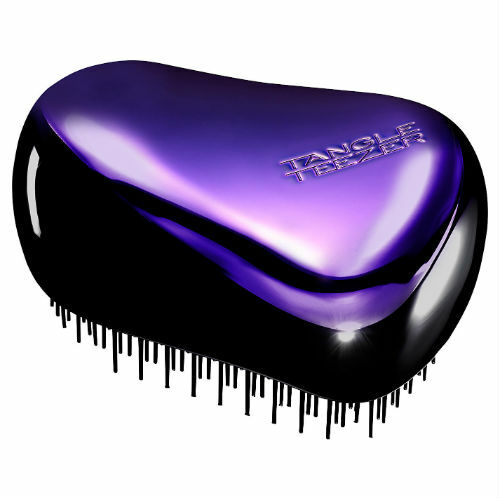 A Tangle Teezer can ensure tear-free brushing, and is perfect for all hair textures, including Afro and Asian hair styles. 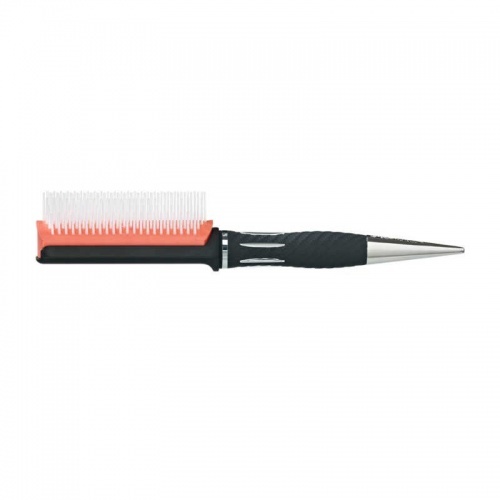 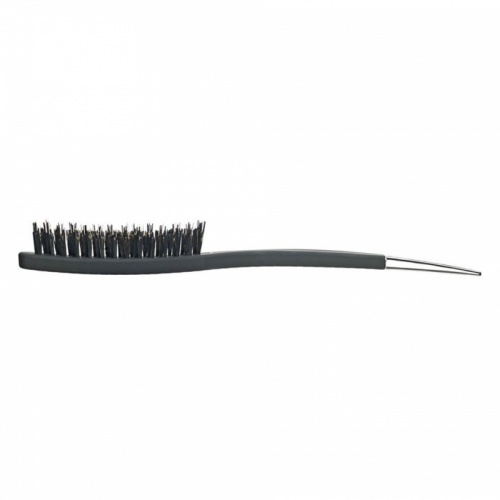 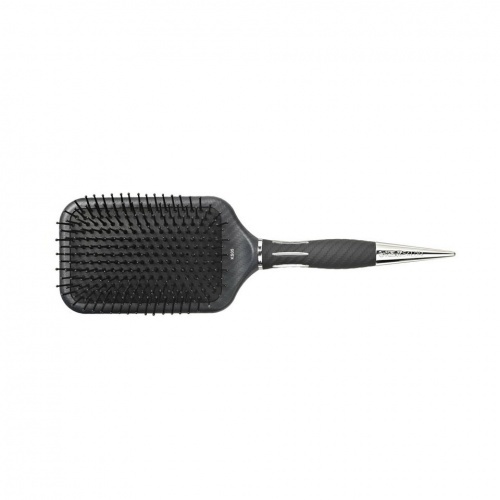 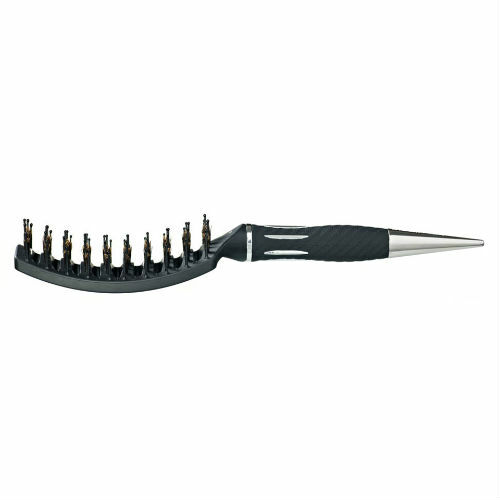 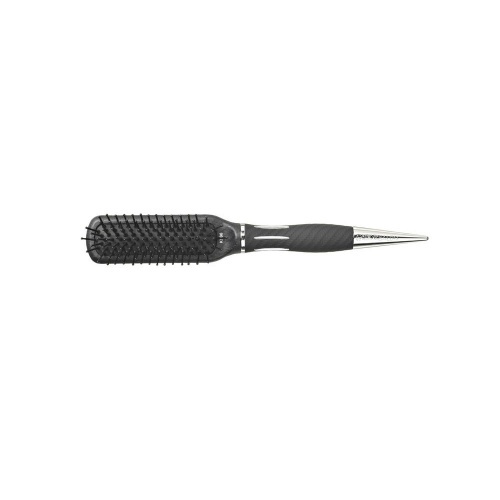 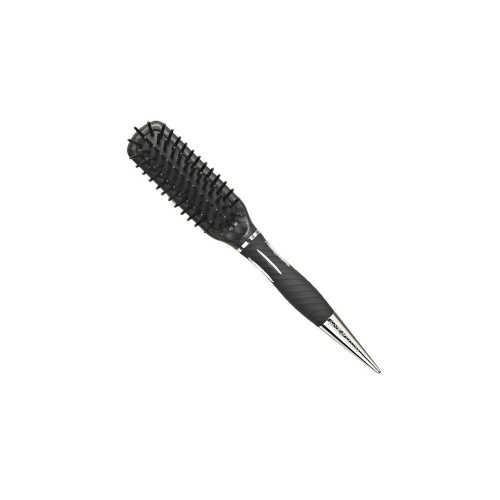 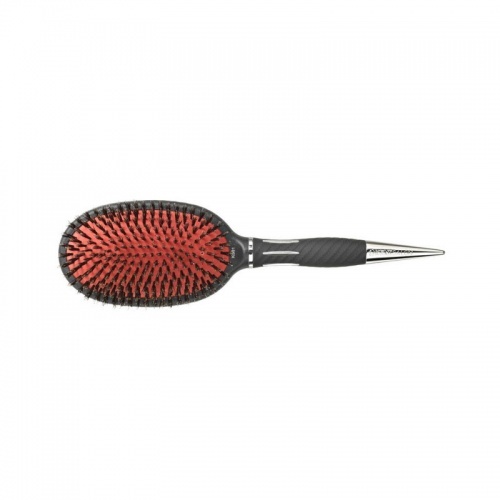 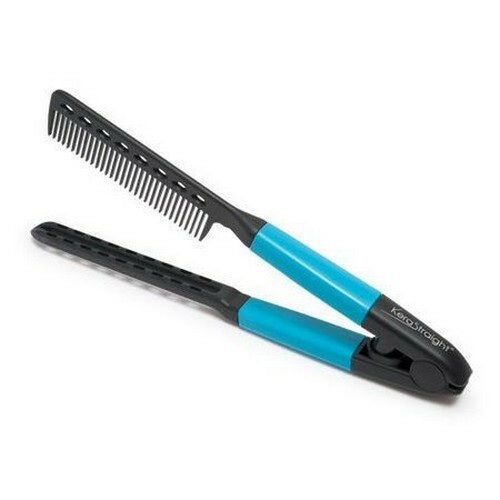 Brushes especially designed for synthetic and natural hair extensions can be vital in looking after your hairstyle, and should be a part of anyone’s hair care accessories. 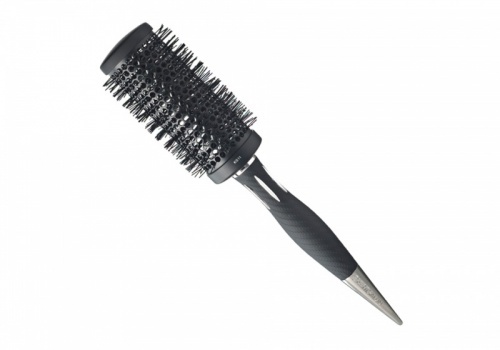 Whatever your hair type – coarse, fine, straight or curly – the correct hair brush can make sure you get enviable, professional results.